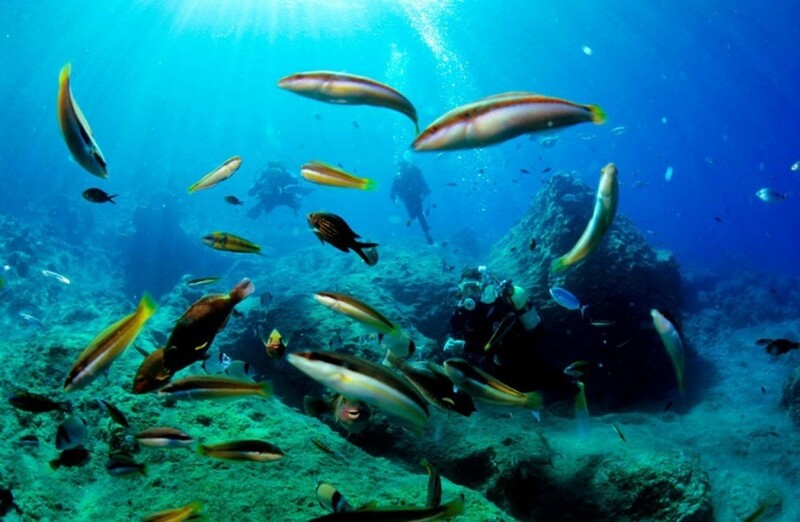 A number of diving spots in Antalya have turned into attractions for adventure seekers. 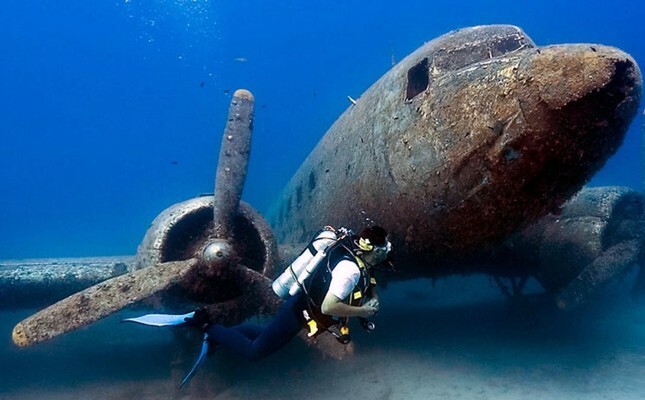 Natural diving spots have underwater museums, with submerged warplanes and battleships winning attention from tourists. The Side Underwater Museum has become the new favorite spot for the divers along with the opening of the season. Antalya Branch Office President İnanç Kendiroğlu of the Turkish Chamber of Shipping said they organize daily tours to diving spots and tourists who had booked reservations in advance and came to dive were in awe of what they found. "The Side Underwater Museum was established by a chamber incentive and offers a unique environment for diving lovers. There are tourists who dive into every museum in the sea, even during winter months. 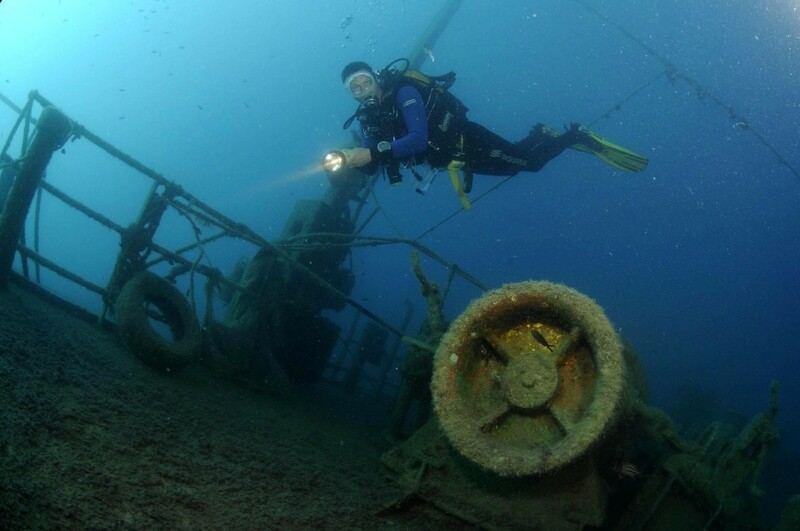 Spots with sunken bombers and battleships from World War II make great contributions to Antalya's diving tourism. With the latest investments in and around Antalya, we became one of the world's few regions for diving tourism. We will open the third underwater museum in Kemer's Three Islands region," he said. Kendiroğlu said diving companies running under the auspices of the chamber in Antalya organize daily tours to the diving spots and they expected as many as 250,000 tourists this year to dive, whereas last year 100,000 tourists dove, thanks to the new attractions. Kendiroğlu thinks the Side Underwater Museum will be a center for tourist diving and a new underwater museum will be built in the Three Islands region this year, around September or October. Indicating that the reefs created by the sunken bombers and submerged battleships are favorite diving spots for tourists, Kendiroğlu pointed out that the sunken French ship located at the entrance of the marina raises interest in the area. "Other diving spots in the center are sea cliffs and (Underwater) Dove Island. The small cave east of Dove Island is another attraction spot for diving lovers. The sea cliffs between Lara and Konyaaltı beaches draw attention due to their interesting structures." Other war remnants are located in Antalya's Kaş and Manavgat districts. The Bomber Wreck in Manavgat belongs to an American B-24 plane shot down over the Aegean Sea in 1944 on its way to its base in Cyprus after bombing targets in Romania, and sank near Antalya. The plane wreck in Kaş, on the other hand, belongs to an unknown Italian aircraft. 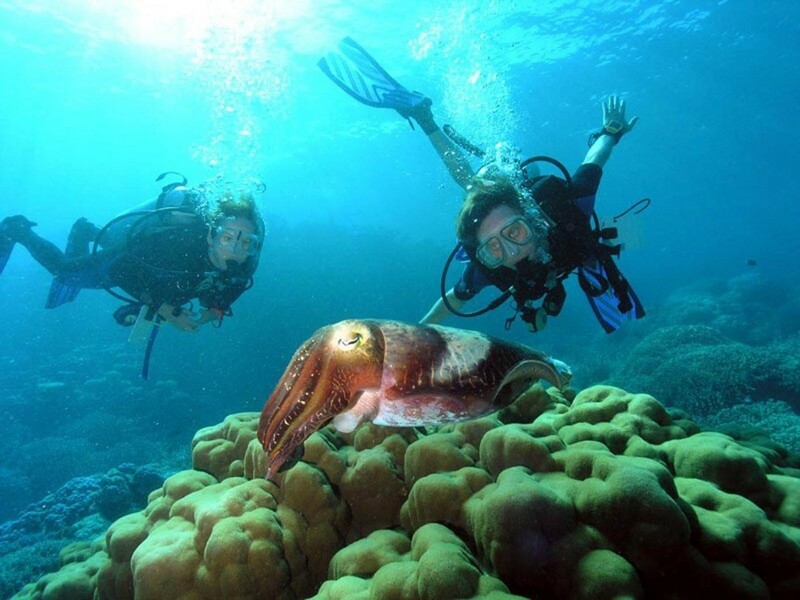 The area around the planes presents various gems for divers to discover. The region located off Tekirova called Three Islands is a diving spot consisting of small islands. It is one of the most popular diving spots with its various depths, rich bottom structure compared to Antalya, its visibility and proximity to many diving spots. The Sky Cave in Finike is another freshwater body attracting the cave divers. The Gelidonya antique wreck lying at the bottom of the sea in the north of Gulf of Antalya, famously dates back to the early Bronze Age. The Paris Wreck lying 25 meters deep, 1.5 kilometers offshore, is another diving spot popular with tourists. 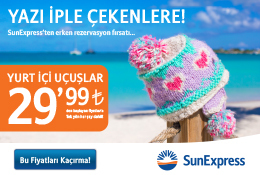 Gök Inn in Finike is another spot that attracts divers. Additionally, 31 spots south of Kekova were announced as diving attractions. Divers need to depart from the Port of Demre to dive in this region. The diving spots in Demre region include shipwrecks: "Lighthouse, The Rock, Bay, Cave, Blue Cave, Antrum, Iberian Coast Wreck, Sailing Ship Wreck, Buzalık Bay, Buzalık Cape, Ambar, Gökkaya Bay, Arda, Wall, Wall-2, Eğri Harbor, Kara Island, Reef, Reef-1, Shark's Point, Kara Cape, The End, Bora Cape, Anchor, Akar Cape, Akar Cape-2, Dove Cape, Inner Island Bay, Akıntı Cape, Ufuk Cape and Taşucu."